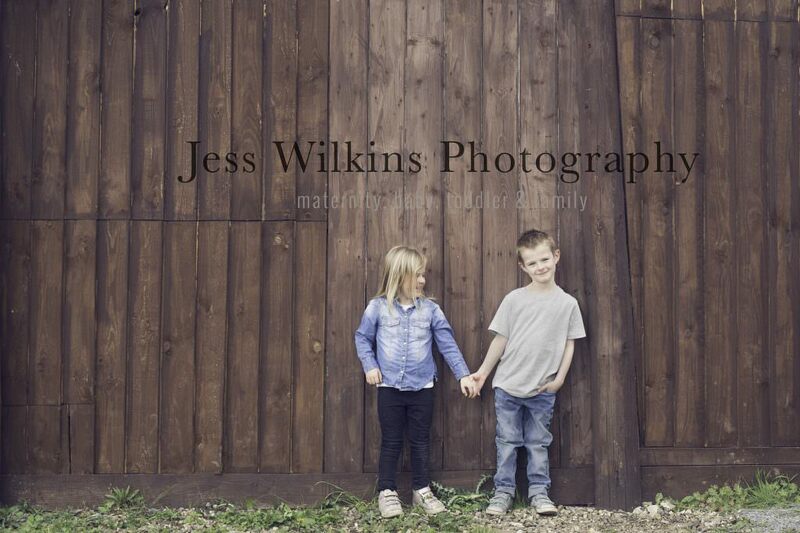 Mini outdoor shoots at White House Farm Nowich on sale now! 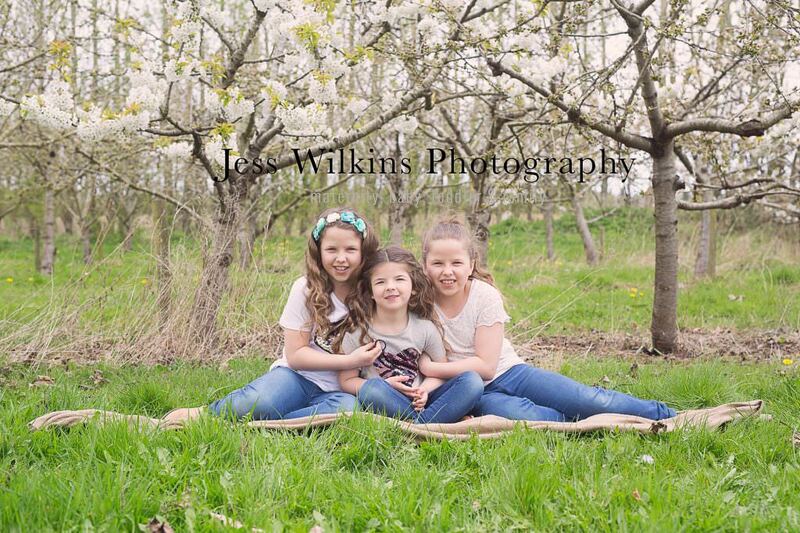 Mini Outdoor Photoshoots at White House Farm – are back for 2018 ! You don’t want to miss out on these – spots will go fast and are available on a first come first serve basis and those on my waiting list have already been notified. 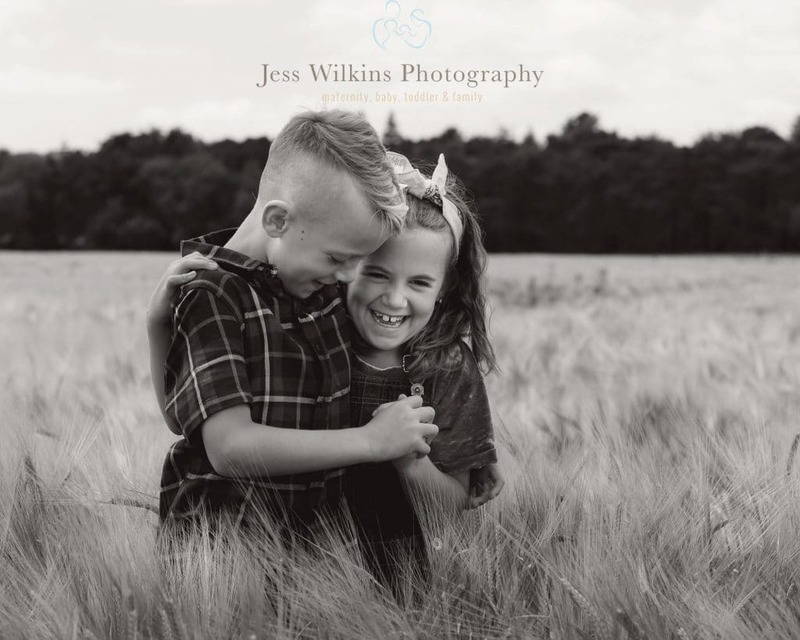 These mini sessions are designed to provide you with relaxed images of your children and family. 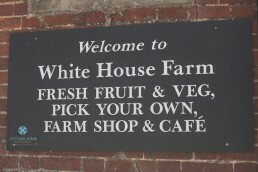 These will be held at the lovely setting of White House Farm in Sprowston Norwich. Which has lots of parking, cafe and toilets. By the summer the pick you own fruit section will be open – make a day of it and stay after and pick some yummy fruit! I do not like over pose and force family images. My favourite image of my two children is them giggling at each other, unaware I have captured that cute moment forever. So this is what i will be doing on the day. I’ll set you up in an area but let the children lead and make it fun . Mums and Dads be prepared to offer some piggy back rides and play peek-a-boo! 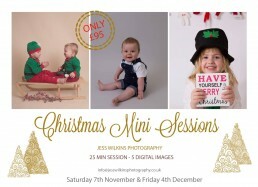 Mini sessions are perfect for immediate family & siblings up from 4 months old upwards – these mini sessions are not suitable for newborns or babies under 12 weeks old or suitable for extended family , cousins etc – if you wish to book a full session please email me for my list of outdoor family photographers who i would recommend and are able to cater for large families and offer full sessions. Use the entrance off Blue Boar Lane NR7 8SB – before the shoot I will send details of where exactly i will be at farm , as these are mini sessions i will not have time to greet you at the car park. I have pencilled in a back up date for each date below should the weather be heavy rain. If it is light rain/ cloudy/ windy the shoot will still proceed (bring wellies and a hat!) if for any reason both dates are awful weather the deposit will be refunded – but i am super optimistic we will have lovely warm weather! My name is Louise I have 3 little boys aged 6,3, and 2 . I love the natural shots of the boys and am very interested.